UW computer science faculty members Joshua Smith and Shyam Gollakota, along with three student researchers, are starting a new company called Jiva Wireless. 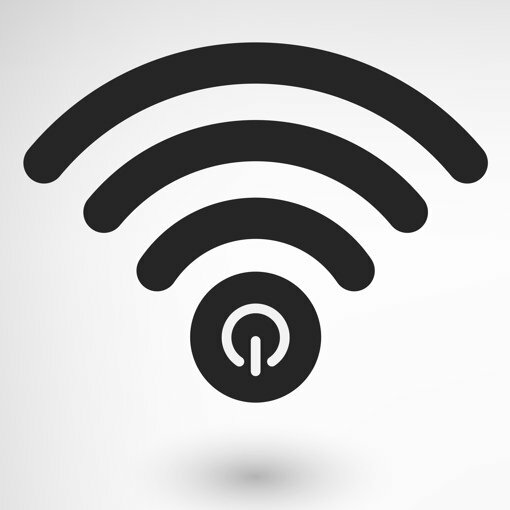 It’s main product is a technology that harvests power directly from Wi-Fi signals in the air. The tech has the potential to make charging cables – and maybe, someday, power cords – obsolete.